Organize your life or your whole team with powerful yet simple to do lists — each team member can overlay lists on their calendar to make sure they never miss another deadline! Your to do list is always accessible and always up-to-date when you log in — even on your smartphone or tablet! 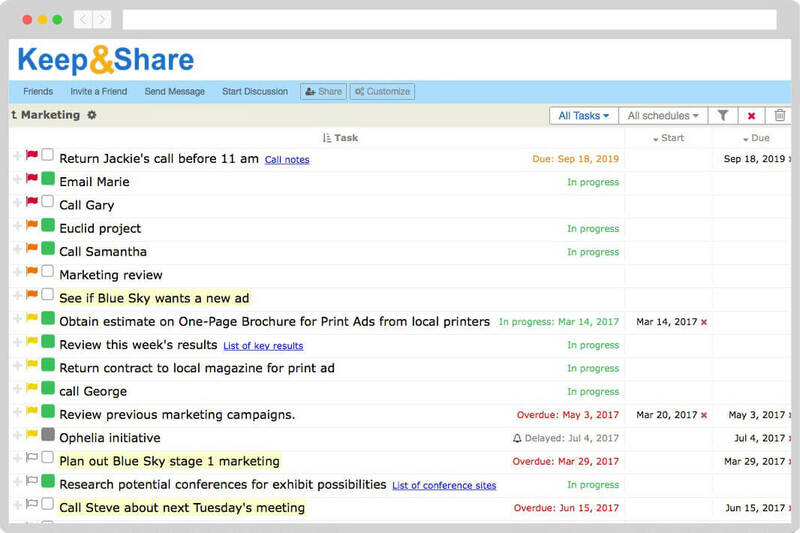 When you overlay To Do Lists, you have the ability to cross off those tasks directly from your calendar. Assign a start date or a due date to your tasks and they will appear on those days in your calendar. 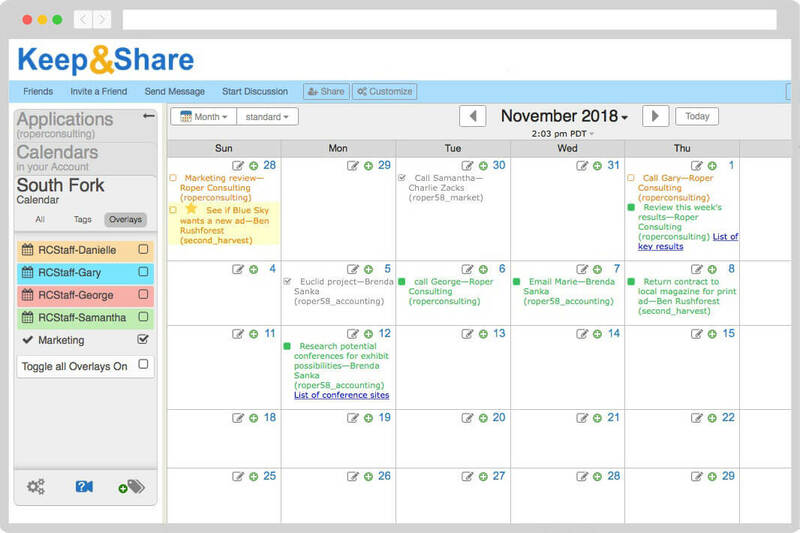 You can even assign Event Tags from your calendar to Tasks! Your Tasks can be as simple or as detailed as you want. Attach links, documents, photos, map links, addresses, and discussions. 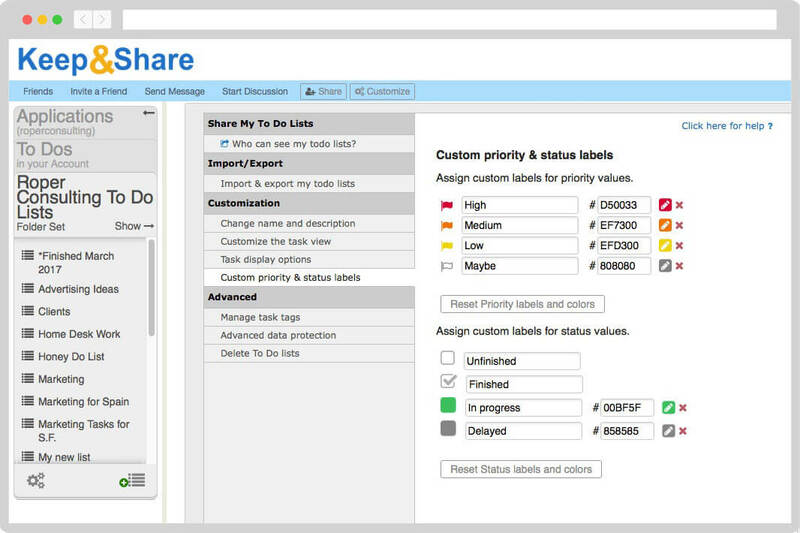 Your team members will never have to search for important items related to tasks again. Stop worrying you’ll forget something by setting up reminders in advance. 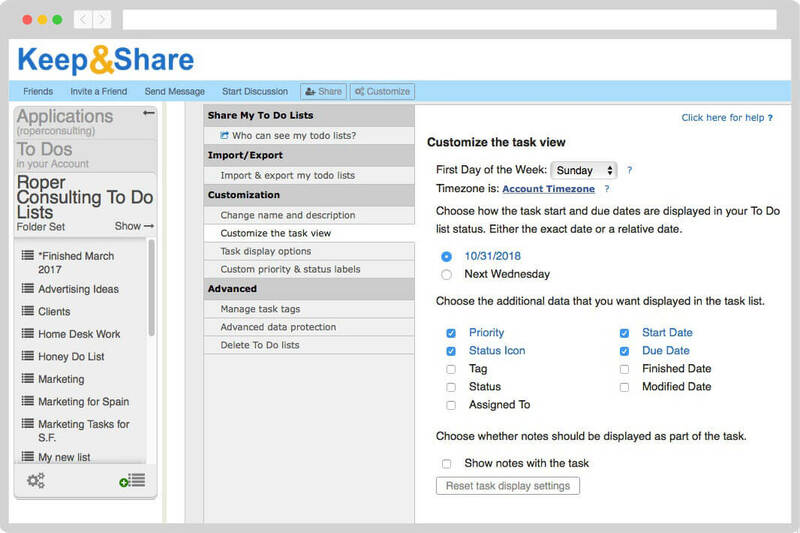 You can get text message or email reminders sent to you on the start and/or due dates of a task. 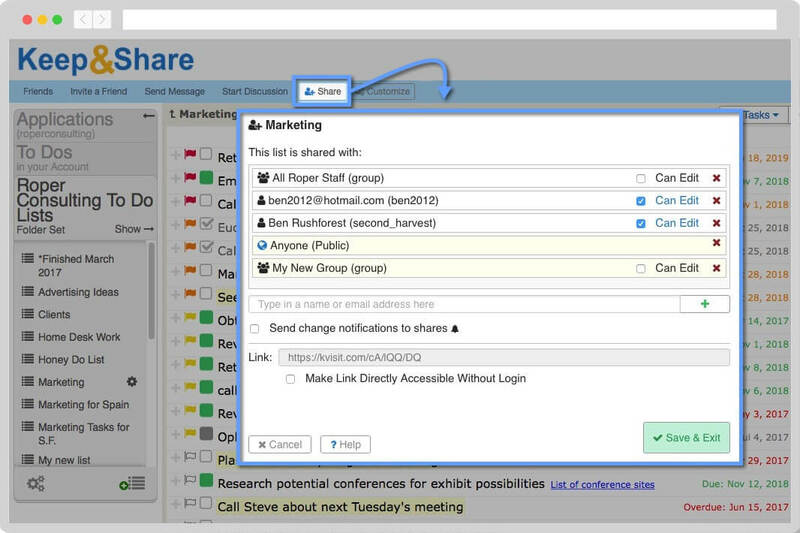 You can even send email reminders to other people who are using the to do list. To Do is a great shared to do list app. 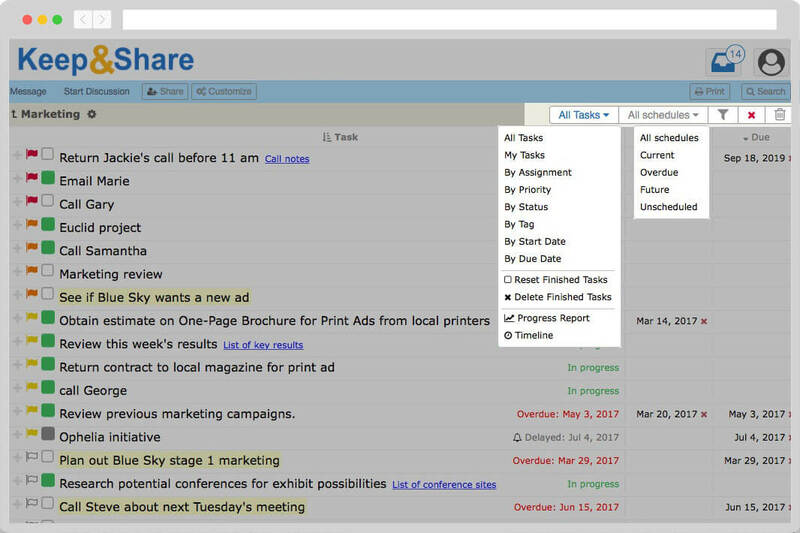 It’s easy to share your to do list with a coworker, create tasks you assign to your employees and friends, or email copies of your To Do List to others. You can let your friends edit the to do list or keep it view-only for security. 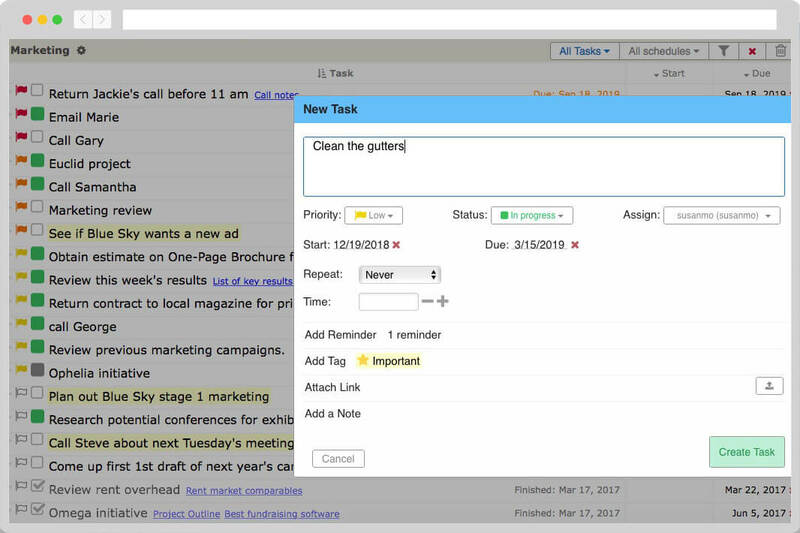 The To Do List email agenda allows you to choose choose the when the emails are sent, how often they are sent, who they are sent to, and what tasks from your list are emailed in those copies. 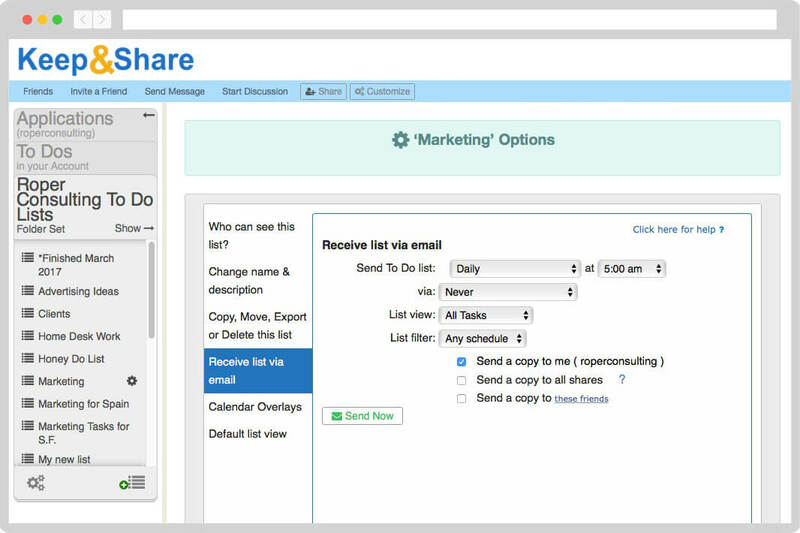 You can also choose to send a text message of your To Do List to yourself and your friends. The audit history log allows you to keep track of any edits that you or your friends have made to tasks in your To Do List. You can see what was changed, when it was changed, and restore your tasks to previous versions.